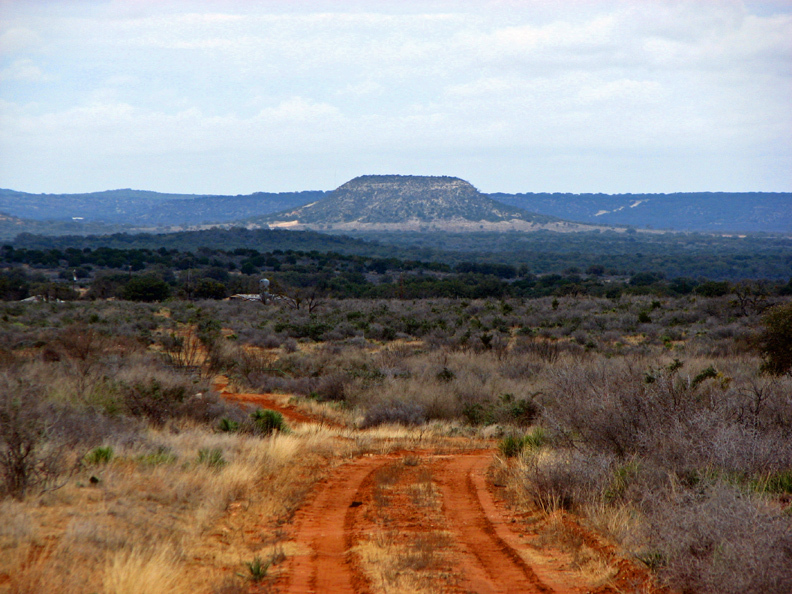 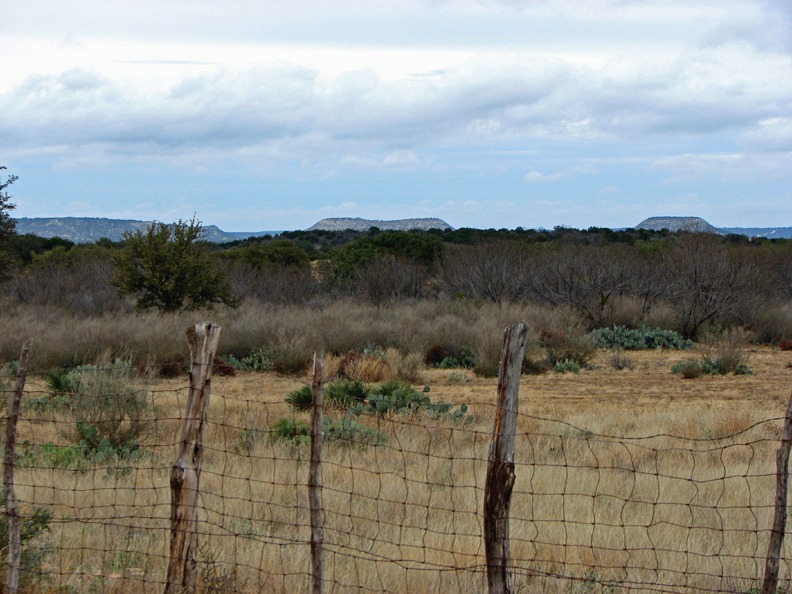 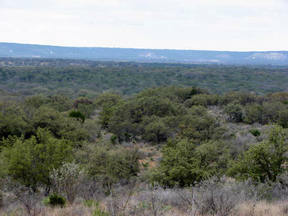 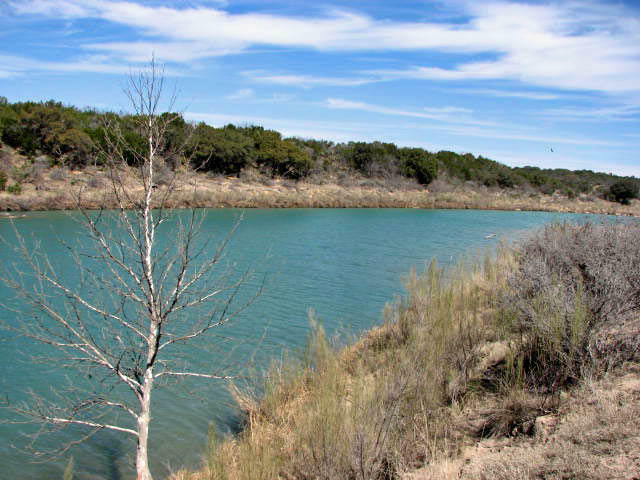 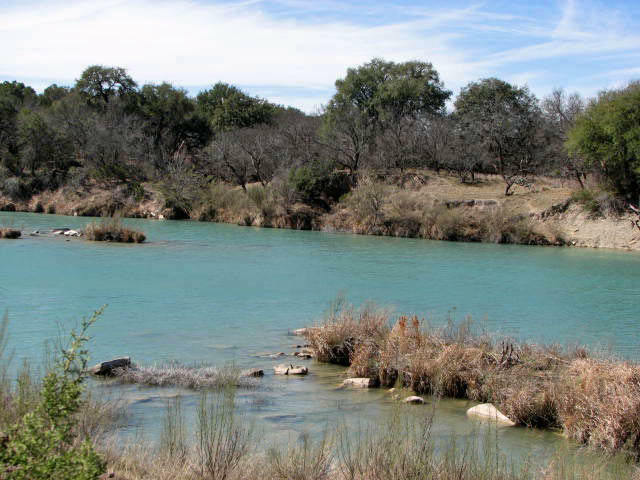 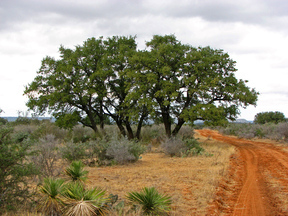 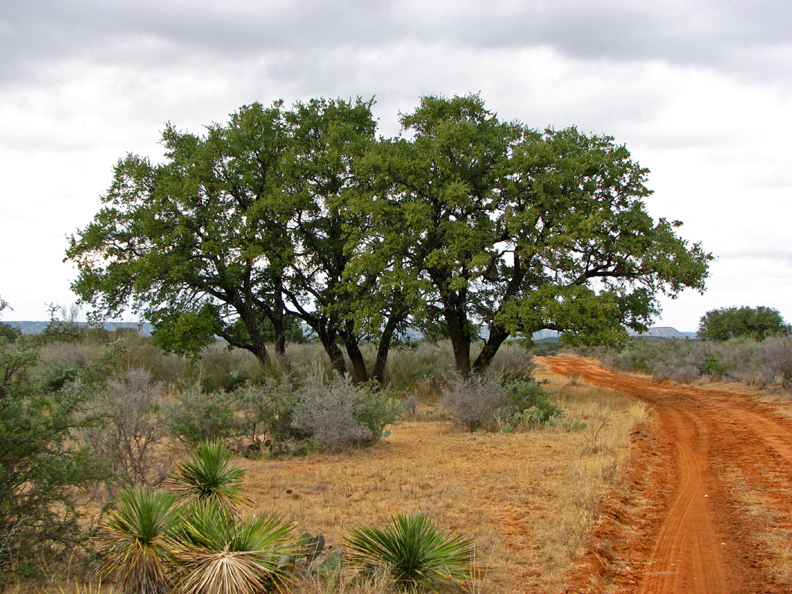 977 ACRES WITH +/- 4,000 FEET OF LlANO RIVER FRONTAGE. 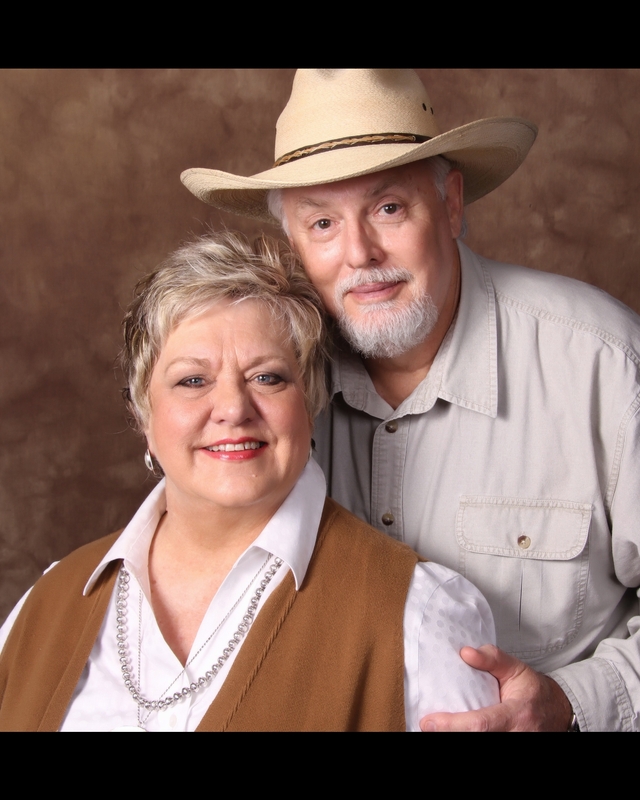 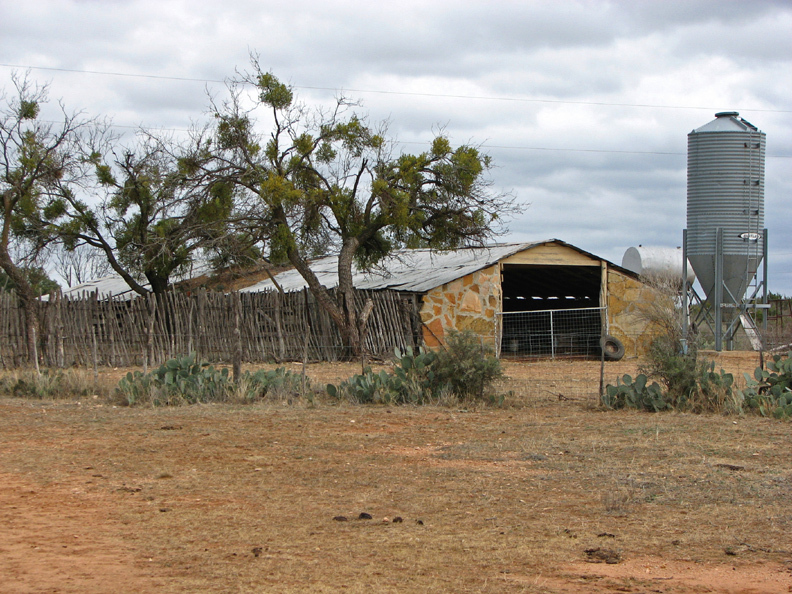 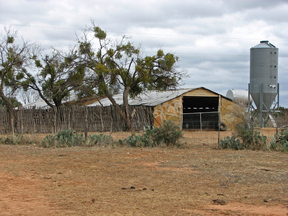 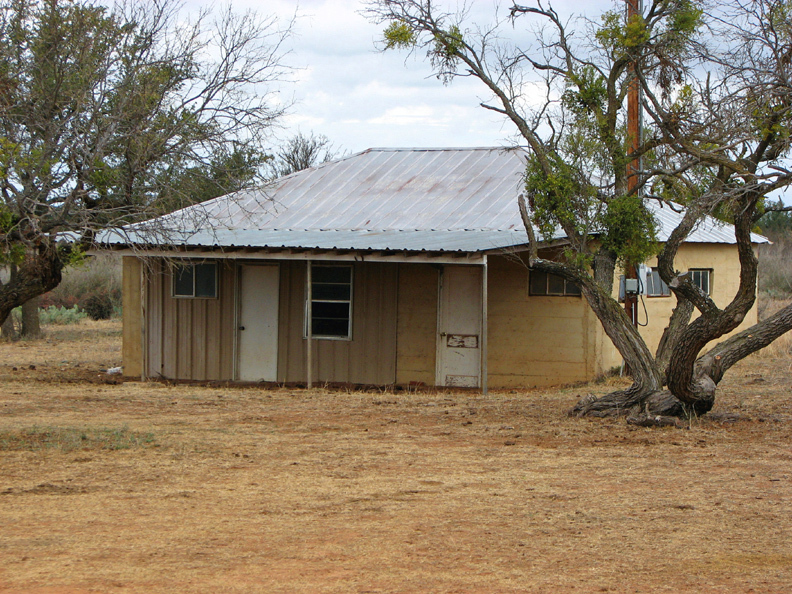 This is the BEST premier Llano River ranch probably ever offered on the Llano River. This section of the river is known as the famed "BLUE HOLE". 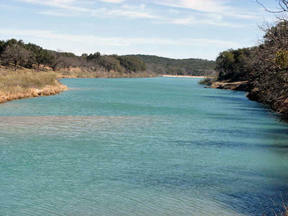 As the pictures show, even in a sustained drought like we have been under, the river is still full, deep, wide & flowing. 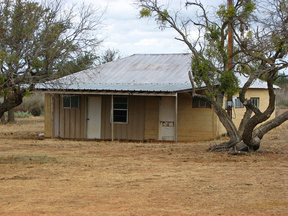 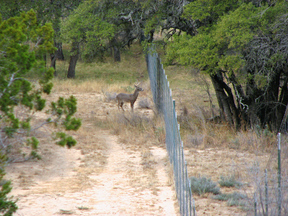 Improvements include high fencing, small cabin, rock barn, 2 water wells, stock tank, food plots, electricity & telephone. 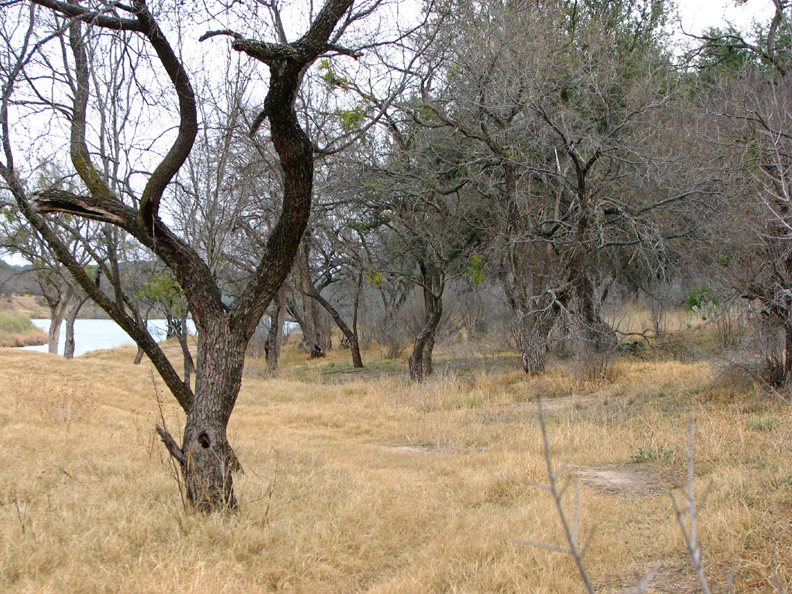 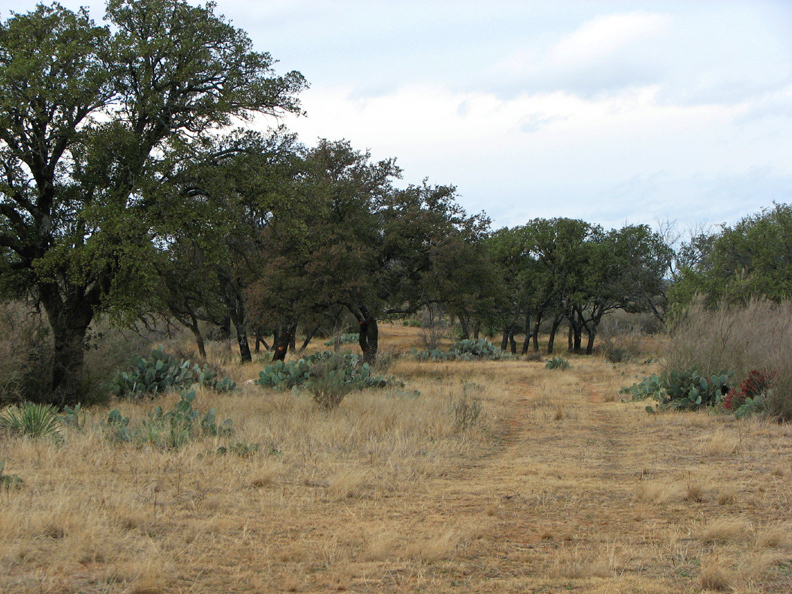 The ranch has paved frontage on RR 1871, is hilly to rolling with great tree & brush coverage & is ideally suited for wildlife habitat. The property has also been under an extensive 7 year wildlife management program & is yielding outstanding Boon & Crockett deer. 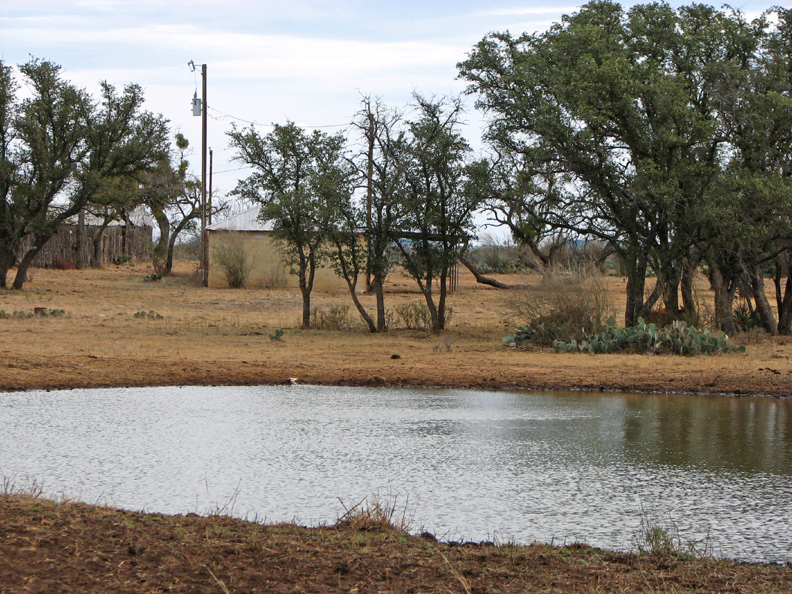 This ranch has been well cared for & will make some lucky buyer the dream place of a lifetime. For additional pictures or information, please contact Gregg Behrens at (Office) 830-693-7121, or (Cell) at 512-983-1146. 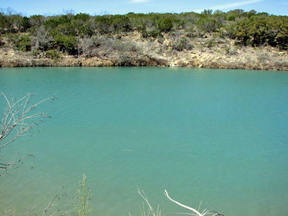 Water: +/- 4000' Llano River, 2 wells & 1 well-fed stock pond. 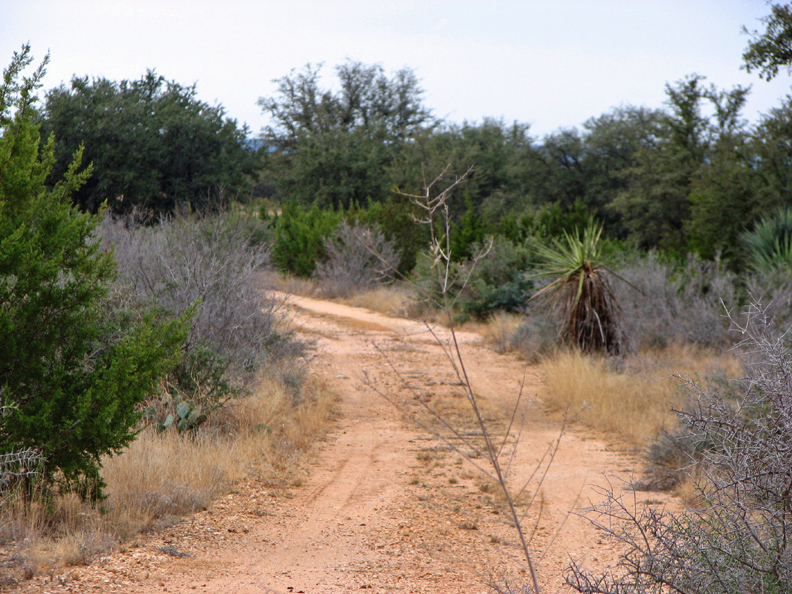 Road Frontage: 2,333' Paved RR 1871. 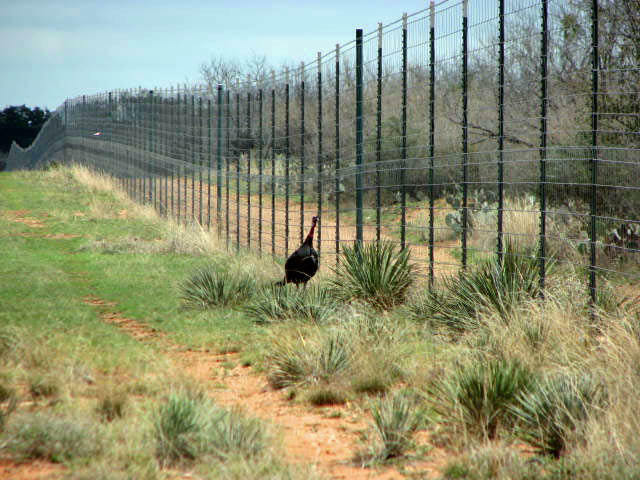 Fencing: Perimeter is high fenced & interior cross fencing is low fence. 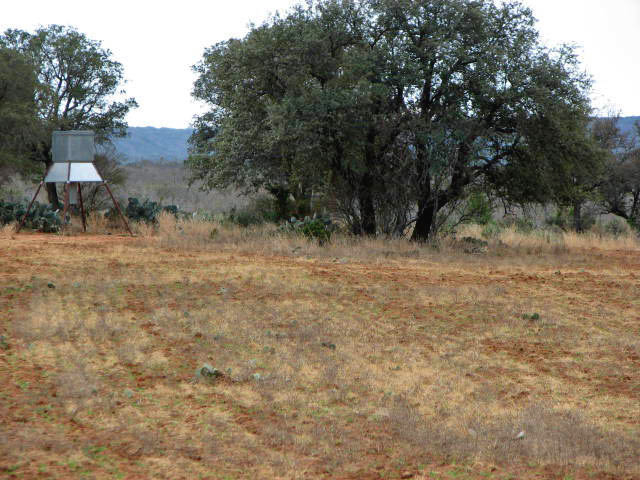 Cultivation: 2 food plots for wildlife.